Club Professional John Sharkey joined the professional ranks in 1977 at Rushmere Golf club Ipswich. 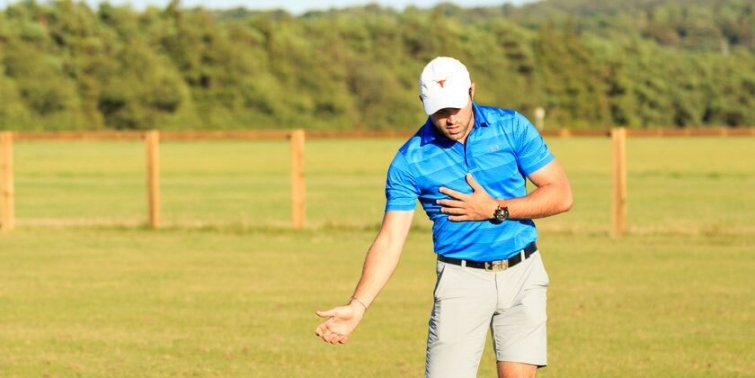 He then moved closer to home gaining his PGA qualifications whilst training at the Gog Magog Golf Club in Cambridge. Taking up his first full club position at March GC followed by a short spell at Girton GC John was appointed Head Professional at the Links in 1990. 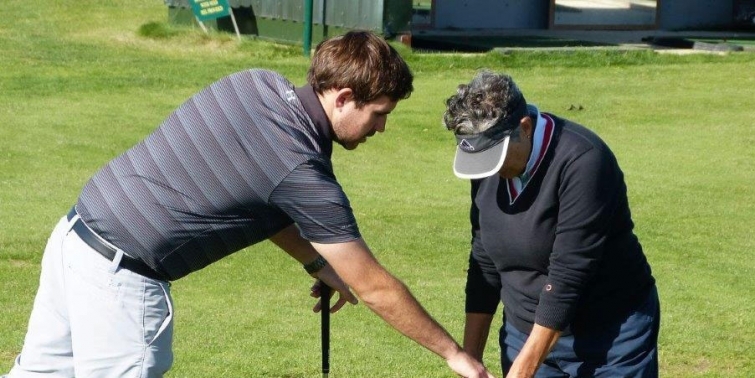 As a PGA Class A Professional he is committed totally to delivering the best service possible to all golfers. Richard has been at the Links for 10 years; he represented Cambridgeshire at County level and is currently competing on the PGA East Region Circuit. 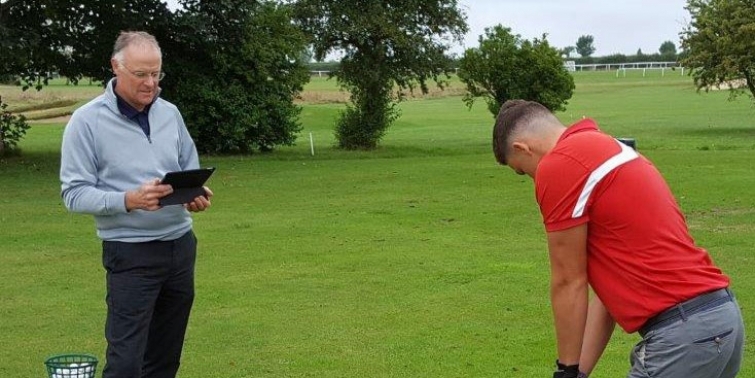 Richard has helped develop the very popular Junior Academy at Newmarket which has not only introduced youngsters to golf and club membership but also provided more players for Cambridgeshire County teams at all levels than any other club in the area. Jonny joined the Pro Shop team in May 2012. As an amateur he captained the Junior Under 18 County team and also represented Cambrideshire at full county level. Jonny combines his role as The Links Junior organiser along with his role as Cambridgeshire County junior coach. He competes on the PGA East Region tournament circuit he won several Pro Ams and qualifiers including our own Links Pro Am. Linda has been a member of the Pro Shop team for 10 years. 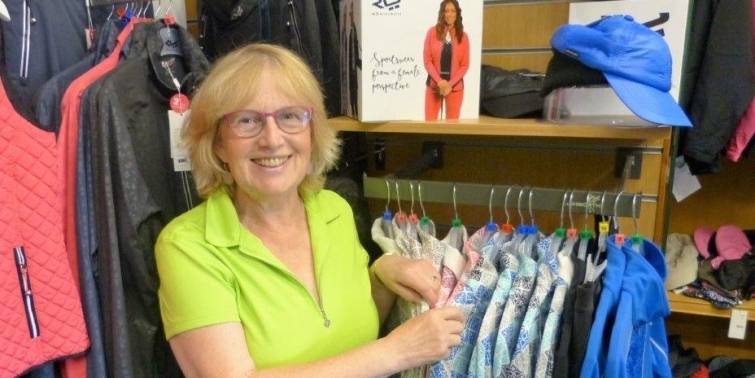 Currently playing off a handicap of 29 she delivers the very best in retail customer service for all members and visitors. She has developed and created a real niche for herself with our ladies fashion department and is now highly respected and renowned in the East region. She has also been hugely influential in helping new members become integrated within the club.